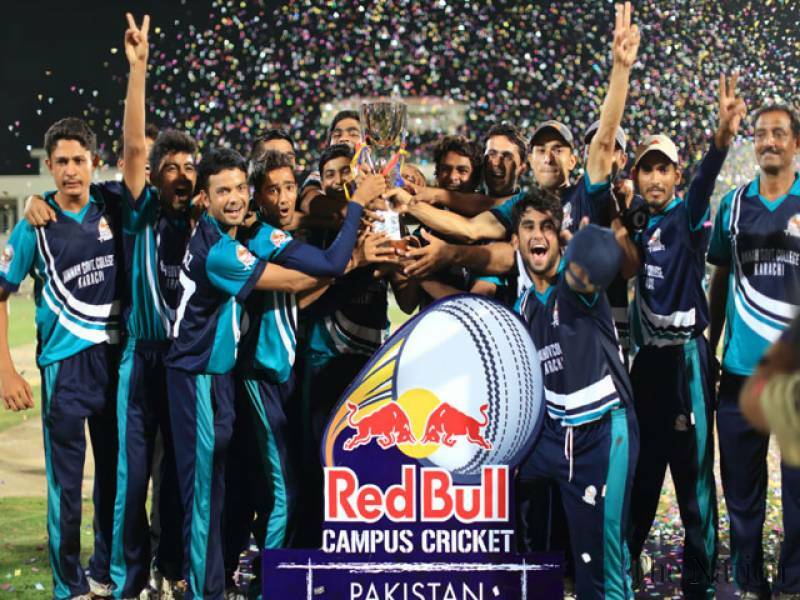 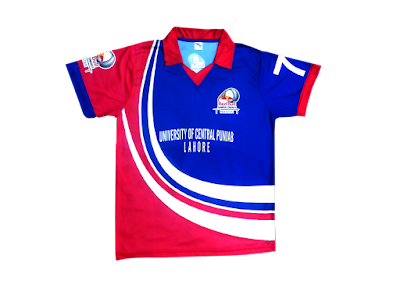 Feel the passion of red bull campus cricket league 2015. We are the official kit manufacturer of red bull campus. Congratulation Team. With the passage of time you will find that sports apparel whether national international or Olympic is becoming more sophisticated and trendy. 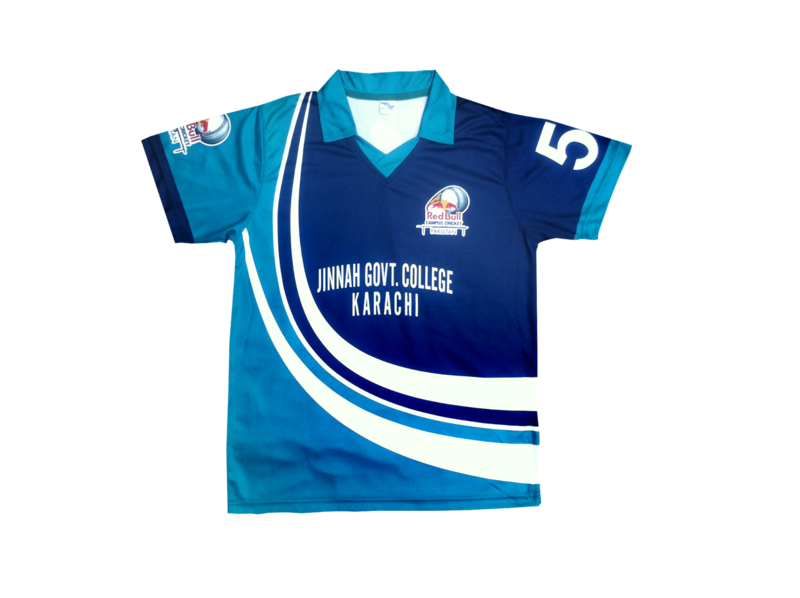 The present day sports wear is so much more advanced giving the user a better and more comfortable fit.